The two sides sign deal to regulate legal assistance to track down, freeze, seize and take assets resulting from criminal activities, tax fraud included, even retroactively. 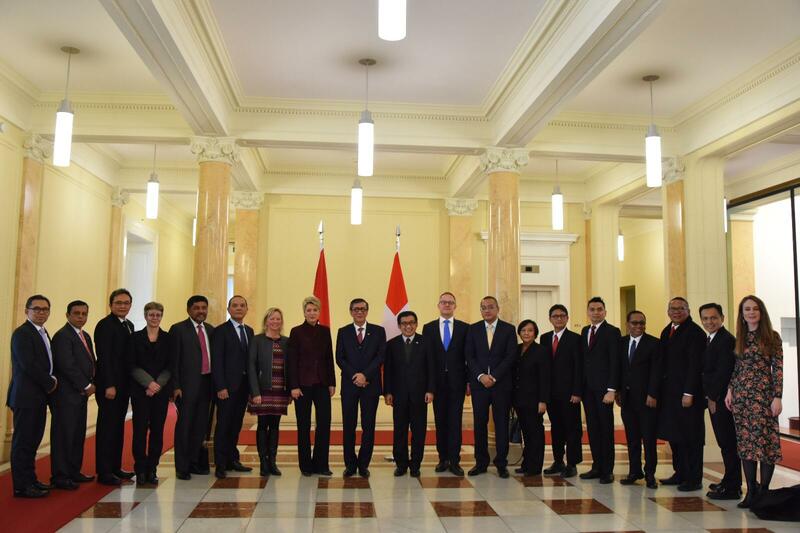 Jakarta (AsiaNews) - The governments of Indonesia and Switzerland have signed an important agreement on mutual legal assistance (MLA). Thanks to the deal, Jakarta will be able to trace more effectively illicit wealth deposited by Indonesian nationals in Swiss banks, the Embassy of Indonesia in Bern announced. The agreement follows two rounds of negotiations in Indonesia (Bali) in 2015 and Switzerland (Bern) in 2017. 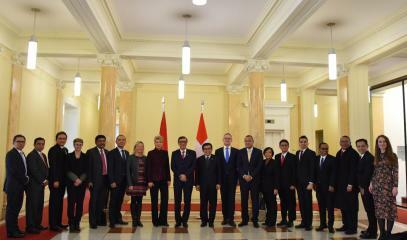 Indonesian Law and Human Rights Minister Yasonna Laoly and Swiss Justice Minister Karin Keller-Sutter represented the two governments. The agreement will, among other things, regulate legal assistance how assets resulting from criminal acts can be trace, frozen, seized and taken. The MLA deal is a key part to the legal process in the requester country, and can be applied to tax fraud cases, Laoly said. "The agreement is part of the government`s efforts to ensure that citizens or institutions would adhere to tax regulations in Indonesia," he explained. However, Jakarta is not going to lodge any request to Bern to return secret Indonesian financial assets any time soon, said Indonesian General Attorney Agung M Prasetyo because “more practical steps [need] to be prepared”. For instance, according to Yusfifli Adhyaksana from the Indonesian Attorney General Office, one issue that must be dealt with is a legal ruling by a Swiss court citing tax law obstructions by certain individual or business entities. This is Indonesia’s tenth agreement of its kind following MLA deals with the ASEAN, Australia, Hong Kong, China, South Korea, India, Vietnam, the United Arab Emirates, and Iran. In the case of Switzerland, it is the fourteenth agreement with a non-European country.